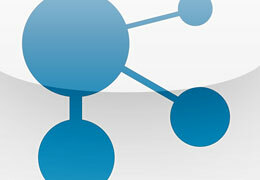 IBM Connections 4.0 turns 2 weeks old today. Most likely, you have probably already upgraded your environment or are in the middle of planning the upgrade. If you haven't seen those videos, definitely go and check them out. There's many more videos that I haven't shared yet, but will share them in the coming days. Today, I wanted to call your attention to a recent podcast where all 4 IBM Connections Product Managers share their favorite features of IBM Connections 4.0. The podcast was led by the good folks at the Taking Notes podcast: Bruce Elgort and Julian Robicheaux. To listen to the podcast, go here.